Unbeatablesale.com is the leading online source for Koyal Wholesale gadgets and gifts. We carry hundreds of thousands of online retail products, including Koyal Wholesale gadgets and gifts and related products. Koyal Wholesale 402172 Paper Lanterns - Ivory - 20 in. Koyal Wholesale 402184 Paper Lanterns - Cherry Blossom Pink - 12 in. Koyal Wholesale 402185 Paper Lanterns - Cherry Blossom Pink - 14 in. Koyal Wholesale 402187 Paper Lanterns - Fuchsia - 10 in. Koyal Wholesale 402193 Paper Lanterns - Fuchsia - 24 in. Koyal Wholesale 402199 Paper Lanterns - Red - 10 in. Koyal Wholesale 402200 Paper Lanterns - Red - 12 in. Koyal Wholesale 402202 Paper Lanterns - Red - 16 in. 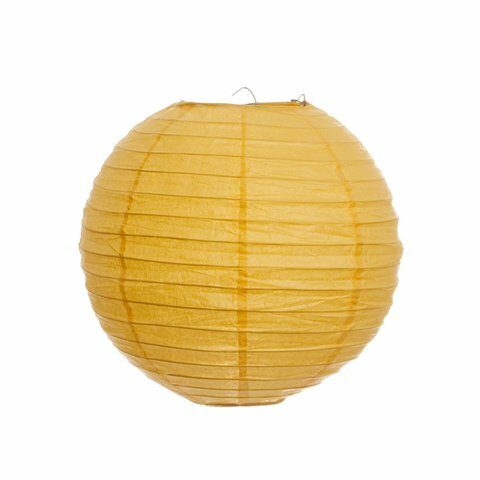 Koyal Wholesale 402216 Paper Lanterns - Yellow - 12 in. Koyal Wholesale 402217 Paper Lanterns - Yellow - 14 in. Koyal Wholesale 402219 Paper Lanterns - Yellow - 18 in. Koyal Wholesale 402222 Paper Lanterns - Lime Green - 12 in. Koyal Wholesale 402225 Paper Lanterns - Lime Green - 18 in. Koyal Wholesale 402226 Paper Lanterns - Lime Green - 20 in. Koyal Wholesale 402229 Paper Lanterns - Baby Blue - 10 in. Koyal Wholesale 402231 Paper Lanterns - Baby Blue - 14 in. Koyal Wholesale 402232 Paper Lanterns - Baby Blue - 16 in. Koyal Wholesale 402233 Paper Lanterns - Baby Blue - 18 in. Koyal Wholesale 402236 Paper Lanterns - Diamond Blue - 12 in. Koyal Wholesale 402245 Paper Lanterns - Ocean Blue - 14 in. Besides our wide selection, we also offer guaranteed best pricing on Koyal Wholesale gadgets and gifts, with items starting as low as $6.05. Your overall shopping experience is our #1 priority. Our vision is to engender and satisfy the loyal customer who know exactly what they want, when they want it and how they like it, right here on Unbeatablesale.com. You can check the status of your order anytime on our order status page so you know exactly where your package is. Shop Unbeatablesale.com today for a great experience!